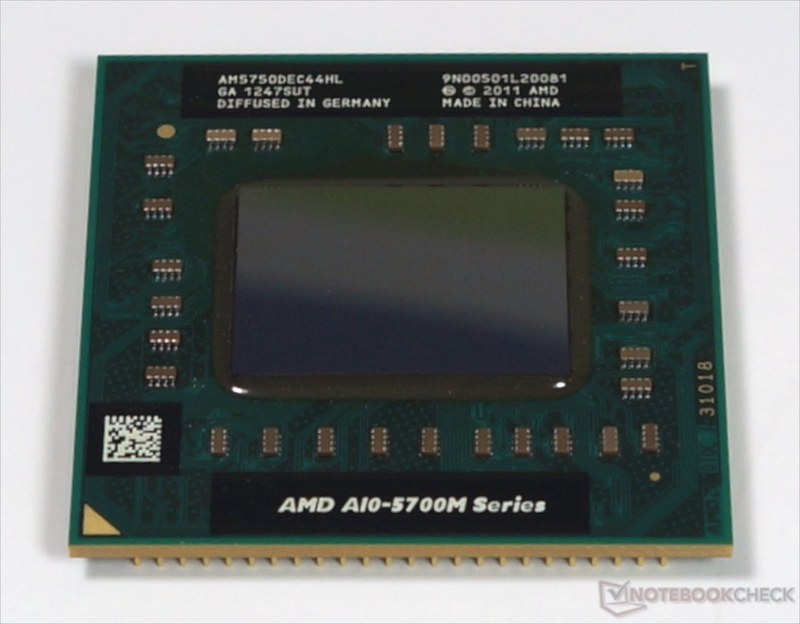 The AMD A10-5750M is a mobile quad-core processor based on the Richland-architecture. As the successor of the A10-4600M, the A10-5750M offers a slightly higher CPU and graphics performance and represents the new top model of the A-series (March 2013). Our benchmarks show a performance increase of around 10 percent on the A10-4600M. Thus, the A10-5750M performs at the level of a Core i3-2330M (Sandy Bridge).